MIAMI, April 4, 2018 /PRNewswire/ -- Headway (www.headwaydigital.com), the leading data-driven media buying company for marketers worldwide, announced partnership with Pixalate, the leader in ad fraud protection and data intelligence, to ensure its video inventory is free of ad fraud and fully viewable. 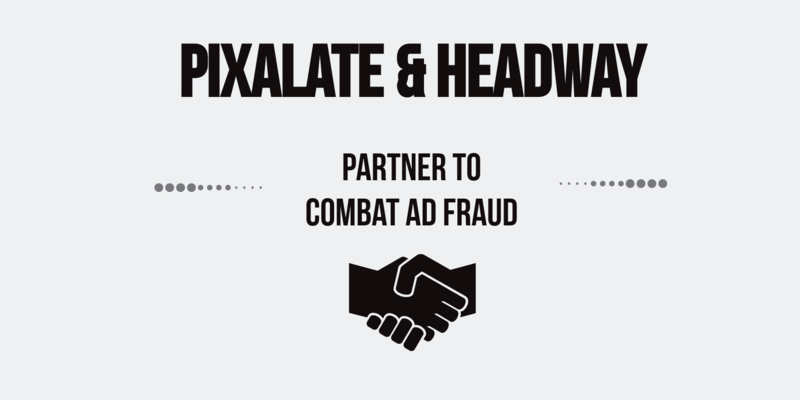 This partnership will provide leading-edge analytics technology designed to protect Headway's clients against the newest and most difficult forms of ad fraud, helping brand marketers safely purchase high quality inventory that has been thoroughly verified through Pixalate. capabilities. We're dedicated to giving our clients the assurance that the ads they place via Headway's platform will be seen by humans and not bots, and that they won't waste limited ad spend on placements that will never be seen by consumers," said Luis Barragué, COO of Headway. 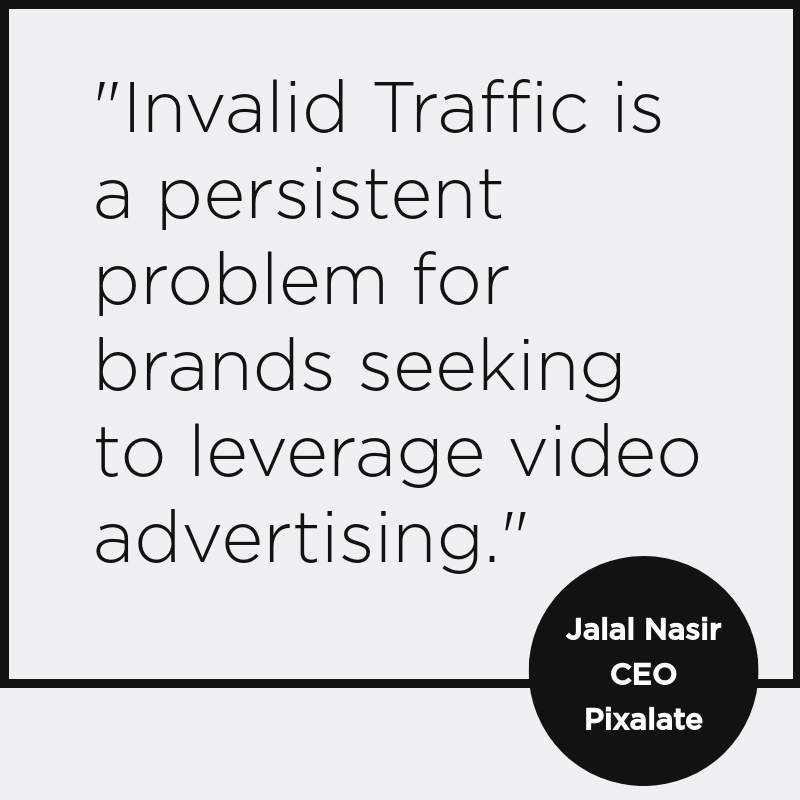 "Invalid Traffic is a persistent problem for brands seeking to leverage video advertising. It drives up media costs for campaigns and lowers return on ad spend for brand marketers and agencies. Pixalate's ad fraud protection technology suite was built from the ground up to combat ad fraud head on, specifically to block non-human traffic in mobile apps and devices," said Jalal Nasir, CEO of Pixalate. "We are thrilled to partner with companies like Headway that share our commitment to fostering a safe, transparent and trustworthy digital advertising ecosystem." Headway is a leading data-driven media buying company for marketers worldwide, integrating proprietary technology and state-of-the-art partner platforms. Now backed by and a business unit of global diversified media group Entravision Communications Corporation (NYSE: EVC), Headway helps brands optimize and target ad campaigns with fast innovations, cutting-edge technology and strong multi-channel operations. Headway is also the exclusive partner of MediaMath in Latin America. For more information, visit www.headwaydigital.com or email info@headwaydigital.com. Pixalate, Inc. is a leading global intelligence platform and real-time ad fraud protection provider. Pixalate is a Media Rating Council-accredited vendor for display ad viewability. For more information, please visit www.pixalate.com. Interested in Pixalate's ad fraud detection and viewability tools? Request a demo today!